See what's happening at Mark Stevens Photography Studio and catch the highlights from some of our favorite dog, kid, and family portrait sessions happening in his Denver, CO studio and outdoor sessions in the Denver metro area. Last weekend we partnered with Brekke Veterinary Clinic in Castle Pines for a special invitation-only dog portrait day for their clients. It was so much fun to meet all these beautiful dogs and their families! This was the first time for many of these dogs to have a professional photo shoot and many of the families were surprised and excited to hear that Mark offers full family photography sessions with dogs. If you've thought about having pictures taken of your dog(s) and your family, then look no further! Mark works with all dog breeds and levels of energy/obedience. He offers both studio session at his South Denver photography studio and outdoor photo sessions at multiple locations around the Denver area for your convenience. 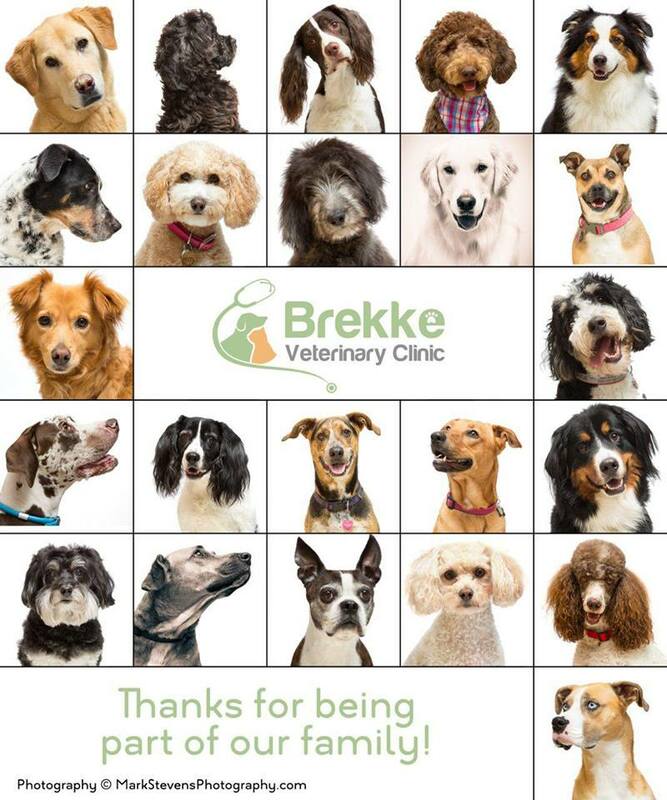 And, if you live in the Castle Rock or Castle Pines area and need a wonderful veterinarian, then check out Brekke Veterinary Clinic! They are amazing and their clinic is absolutely beautiful. The Denver Pet Expo is this weekend!